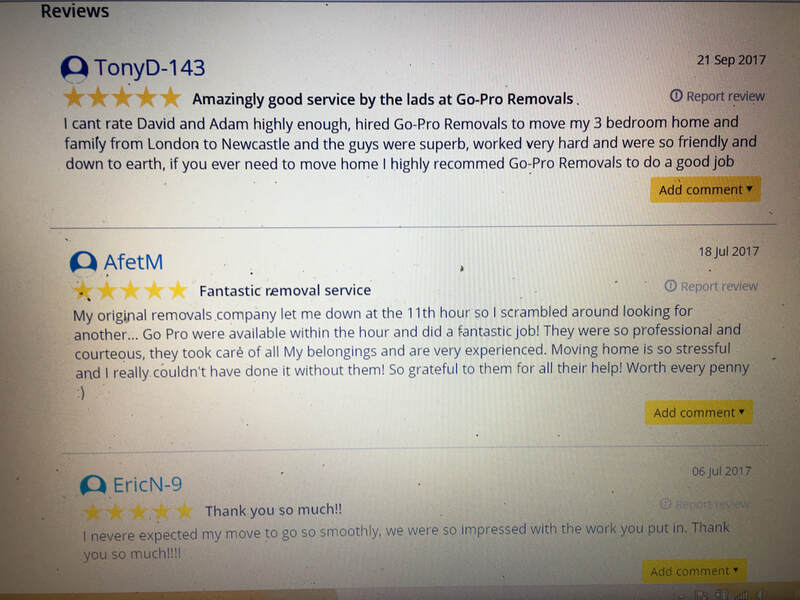 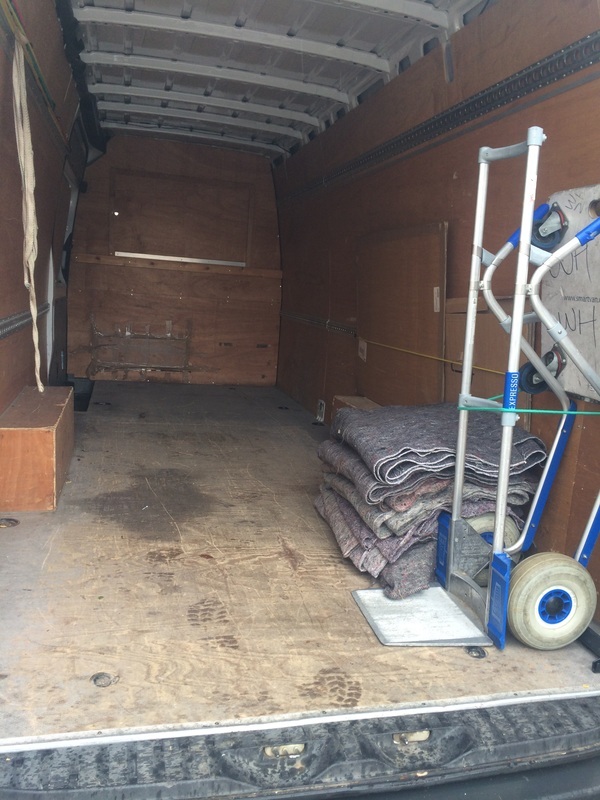 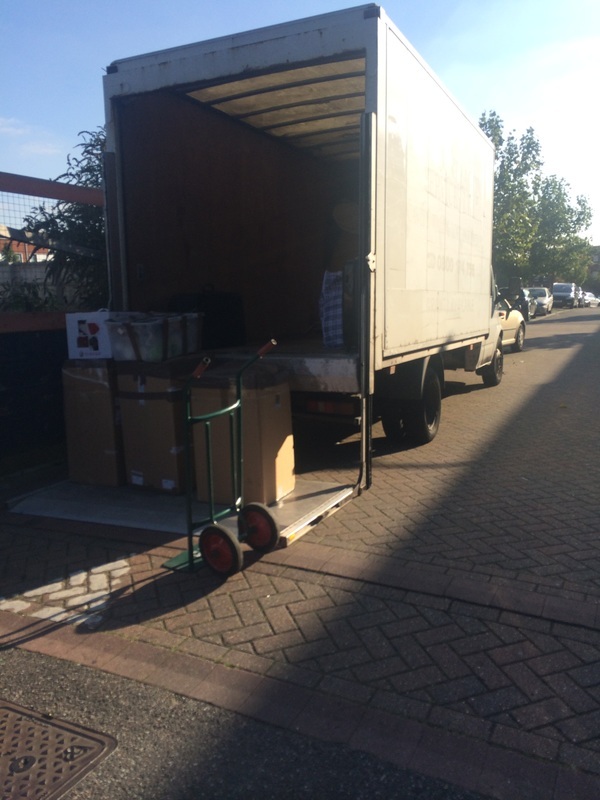 -We are a family run professional removals company based in Hackney East London but covering the whole of London, Essex and nationwide. 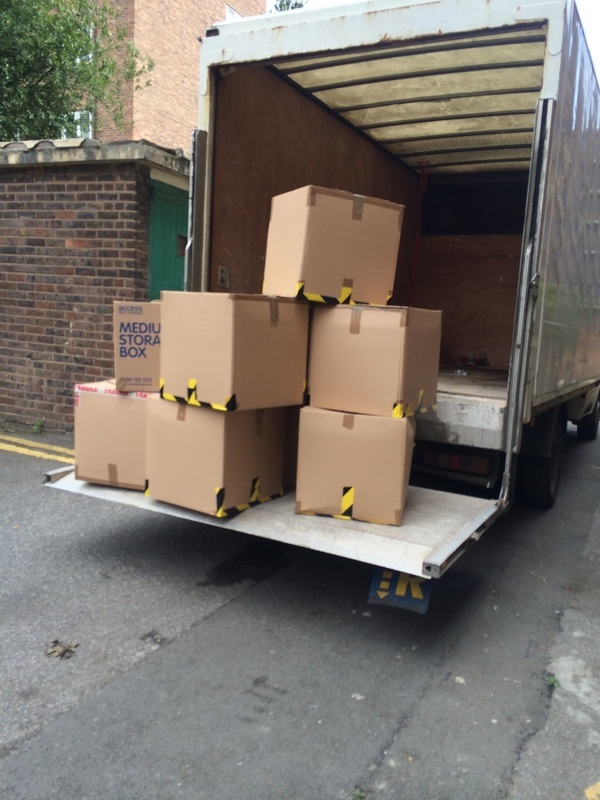 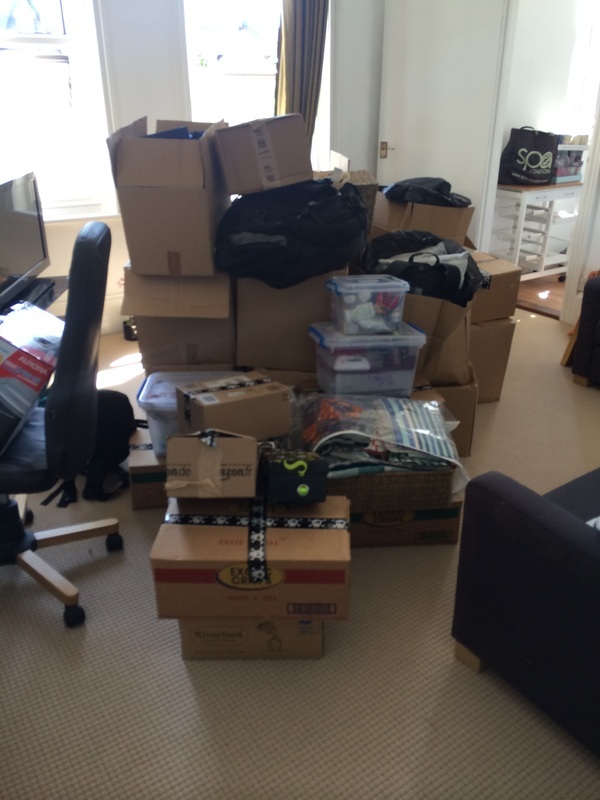 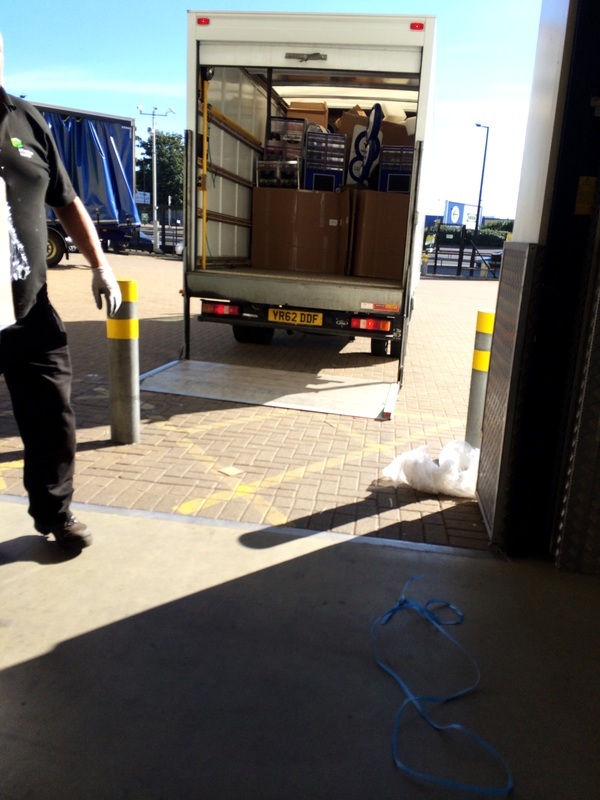 We can provide you with a removals pack which includes various size boxes, bubble wrap and tape. 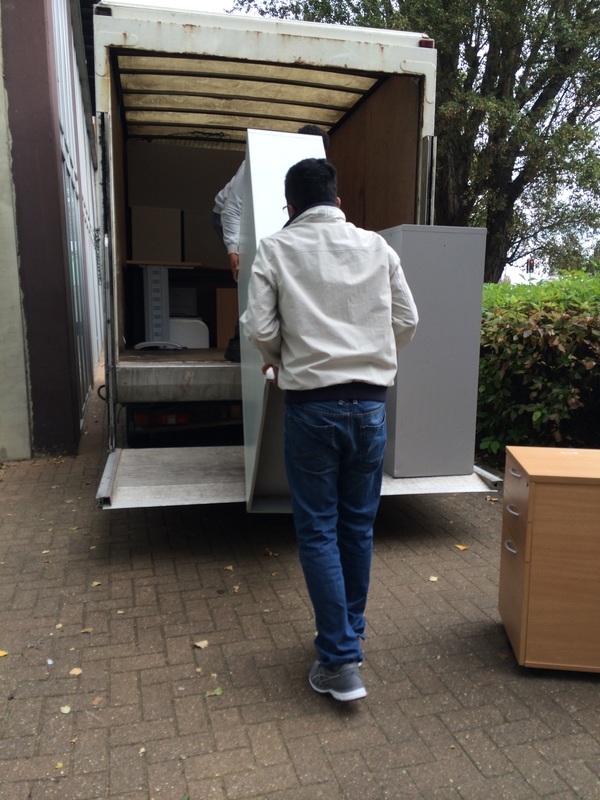 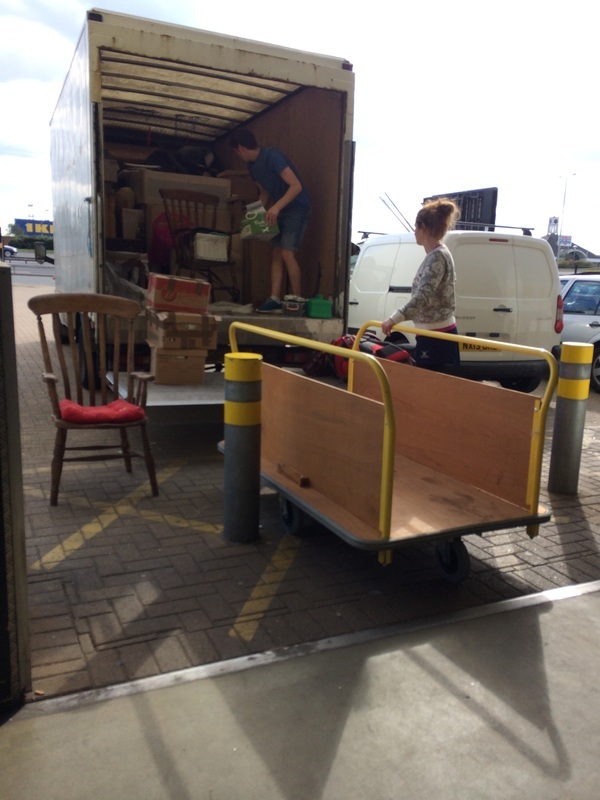 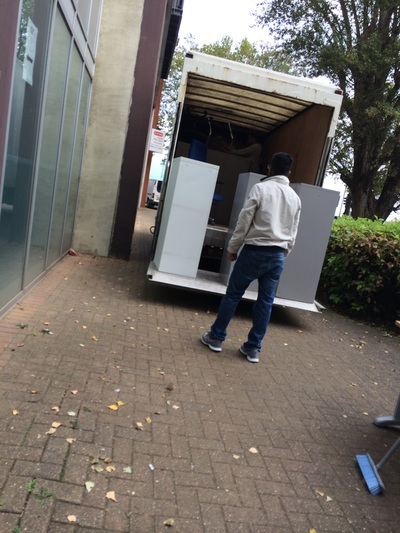 We can deliver it to you prior to your move if required. For an instant quote or to book a call back from our call centre, send us an e-mail with details about your move.